For more information on the following home builders call: 281.364.4828 or fill out the form below. 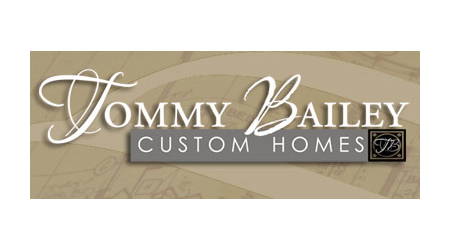 With over 35 years of custom home building experience, Tommy Bailey Homes epitomizes the industry’s highest standards of design and construction quality. Tommy Bailey has built a multi-generational company by passing his extensive experience and focus on customer satisfaction down to his sons who build along side of him. 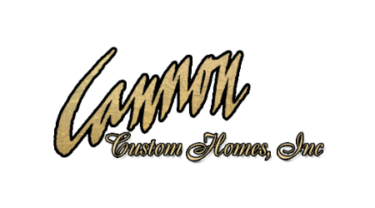 Shawn Cannon, owner of Cannon Custom Homes and respected homebuilder, has been building superior homes for families since his start more than 25 years ago. 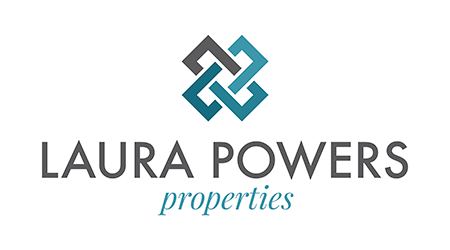 He has developed an experienced team that is supported by an established company. 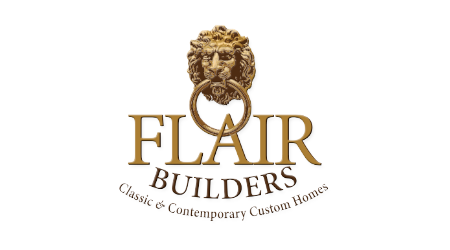 Flair Builders, LLC is a Custom Home Builder in the Houston, Spring, and The Woodlands areas building custom homes from the $400,000 to over $5,000,000. 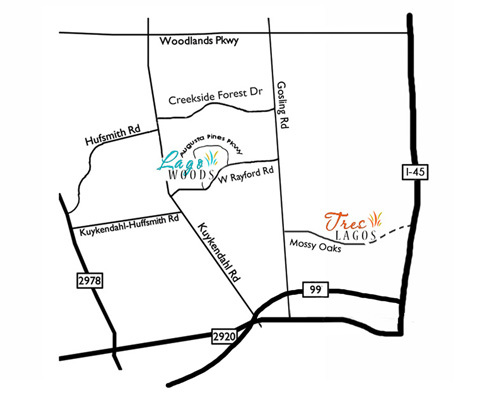 Alan is the developer, he has developed subdivisions in the Greater Houston area which included Stone Gate Court, Sterling Gate Estates, The Lakes of Sterling Gate, and is currently developing The Creeks at Augusta Pines. For more information on Matt Powers Custom Homes call: 281.915.9577 or fill out the form below. 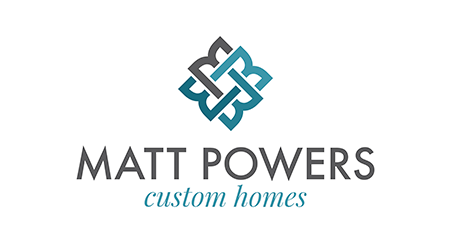 Over the years Matt Powers Custom Homes & Renovations has carefully cultivated a group of specialized craftsmen who share our culture and values. Each day they work side by side with us, integrating time-honored old-world processes with modern construction technology. For those who need help with design, we work with several award-winning architects who can assist with this process as well.